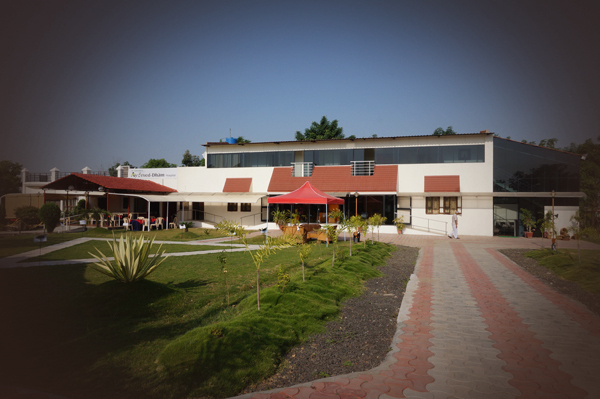 Dr. Gahukar’s Hospital has been serving Maharashtra and Central India for over 25 years as a leading ayurvedic panchakrama hospital , earning the trust of patients from all over the region by integrating various systems of medicine namely Ayurveda, Homeopathy, Yoga, Physiotherapy and other complementary systems of medicine with modern medical techniques based on individual needs. Staffed by a team of dedicated and experienced professional, skilled therapist and professional service personnel, both hospitals help to restore the natural balance of your mind, body and spirit . 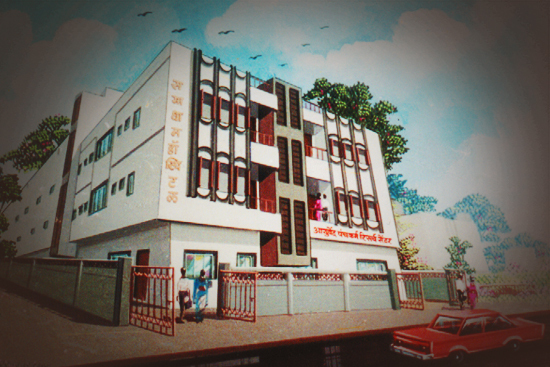 In a move to provide patients with greater access to our wide spectrum of services, we extended our presence in Nagpur from one hospital in the heart of city – Samadhan Hospital, to an additional, new location in the Shankarpur- Ayurved Dham. With our doctors operating across both locations, patients can access the benefits of world-class facilities within Nagpur. Whatever your health concern may be, our specialists and nurses are here to help you achieve the best possible quality of life. To serve people by preventing illness, restoring health & providing a better life, through quality health care at affordable price. Our goal is to exceed your expectations, to provide you with an environment that is conducive to healing and one that promotes patient safety.